Chinese tea culture has a long history and rich contents. 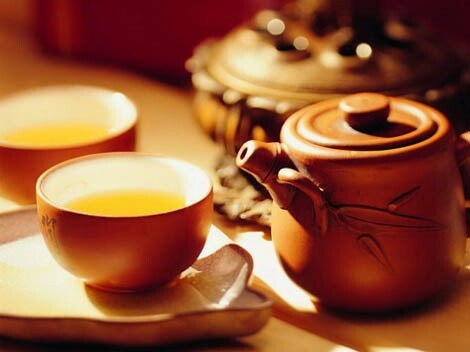 And tea sets are considered as one of the inseparable parts of the tea culture. In terms of the material, tea sets can be divided into such types as metal, porcelain, purple sand, lacquer, wood and bamboo etc. The gilded tea set possessed by Emperor Xizong of the Tang Dynasty unearthed from the Famen Temple in Shaanxi Province is a rare treasure of metal tea sets. Purple sand sets are believed to be most suitable for tea brewing. The purple sand tea sets produced in Yixing have proved the favorite among tea drinkers. 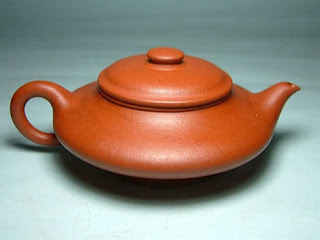 The Yixing tea sets are characterized by their diverse styles, different forms and high cultural taste. 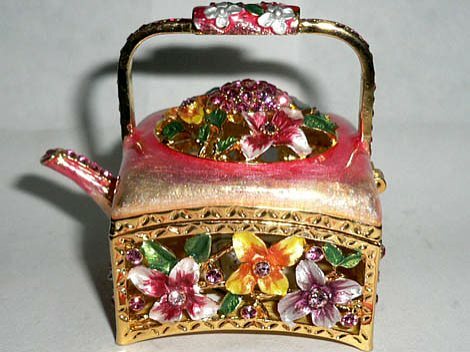 These features made the tea sets stand out among all others in the world in ancient times. Later generations summarized the top three features of the tea sets as “retaining flavor in brewing, keeping color in storing and maintaining taste in hot summer”. 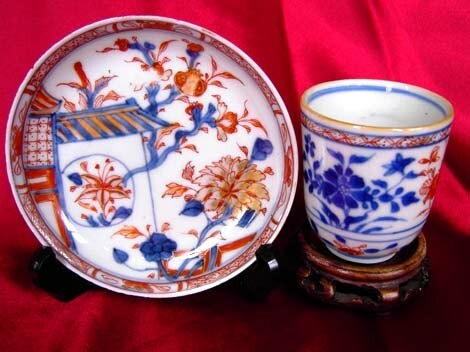 A good tea set makes good collector’s item, because it embodies the beauty of ancient Chinese sculptures, paintings and colors. At the same time, it’s an ideal carrier of culture. Tea drinking is a leisurely lifestyle and mindset. 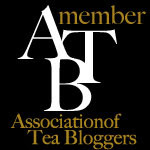 It’s great fun to get together, drinking tea and appreciating tea sets. 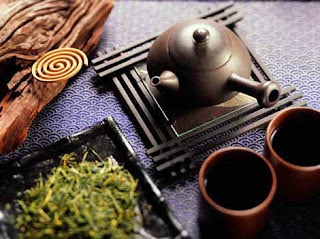 The special interest ancient people had in tea sets reflected their pursuit of casual and quality life.